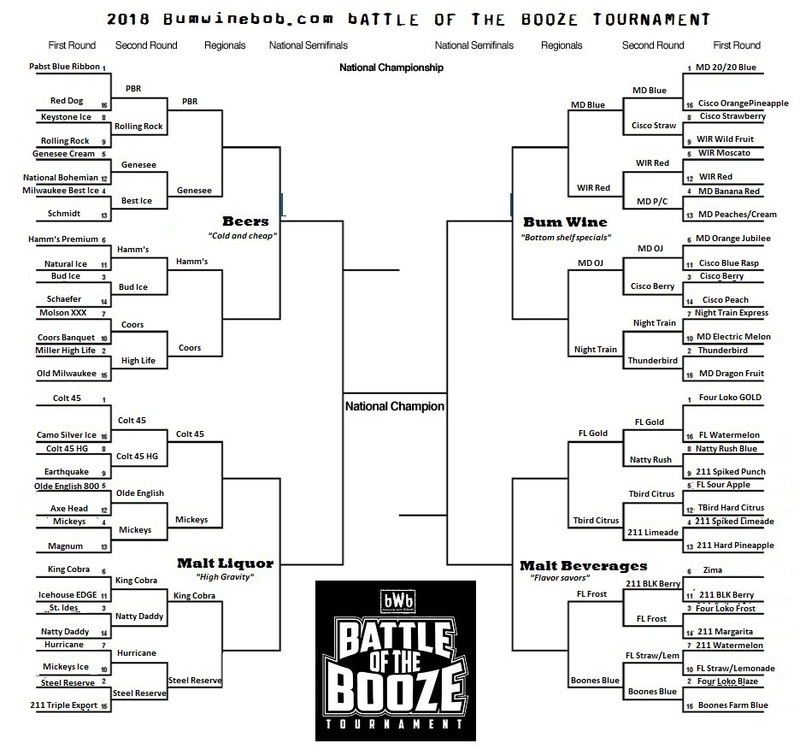 The sour sixteen is set in the 2018 BWB Battle Of The Booze Tournament! Who will advance to the elite eight? Voting will continue at botb.bumwinebob.com tonight! Get ready! 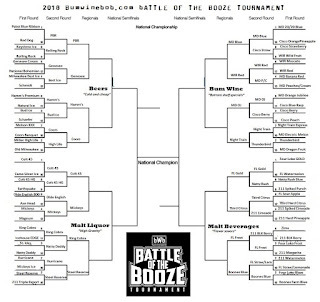 Here is the current bracket after round two! There are also some **HOT DEALS** going down at the bWb merch store with $14 t-shirts! 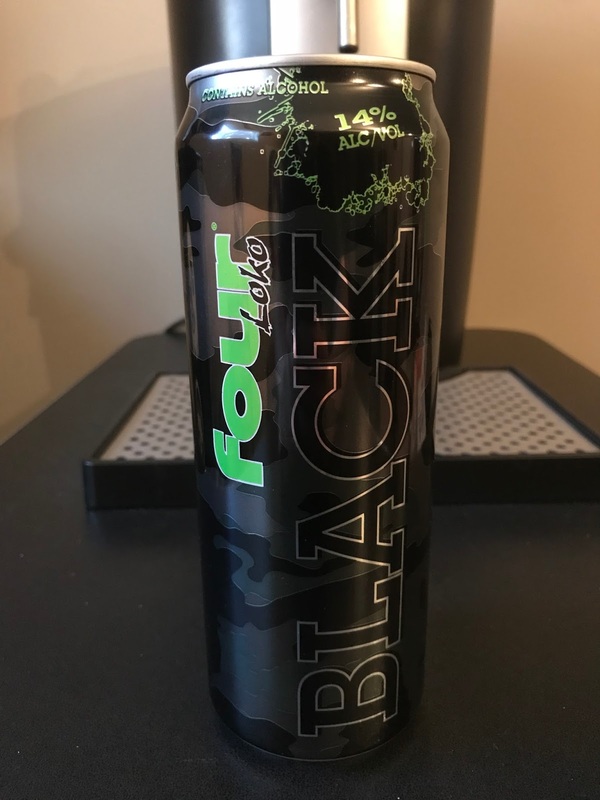 Still celebrating St. Patrick's Day? 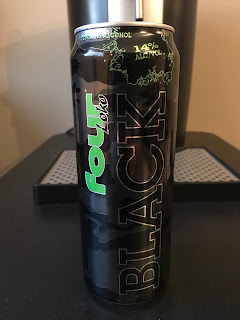 Four Loko Black is the bumwinebob.com malt beverage of the week! Check it out! Cheers!